Writer’s Journal: Noise or Quiet? 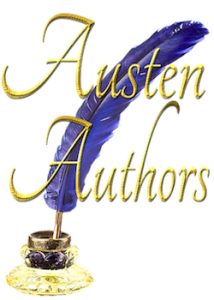 Welcome back to Austen Promises and the Writer's Journal! Did you know that my Patreon patrons got this post two days early? They did! 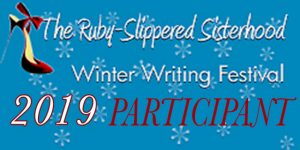 They also get entire chapters of my WIP, and other cool rewards. Click here to check it out! ~~~***~~~ One of the things I need to have to get words out … Continue reading Writer’s Journal: Noise or Quiet?